Thank you for visiting! We'd like to offer you a free gift! Breaking Free From Your Past will revolutionize your future by giving a greater understanding of your past. Step by step, Breaking Free will help you unleash God's power into your past. You will break free and breakthrough into the life God always intended for you to have. 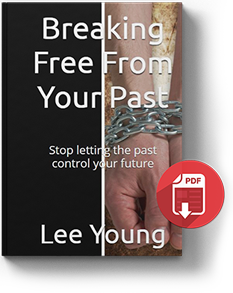 To receive timely messages of healing, inspiration, and faith, subscribe and download, as a FREE gift, Pastor Lee's new book "Breaking FREE from Your Past."